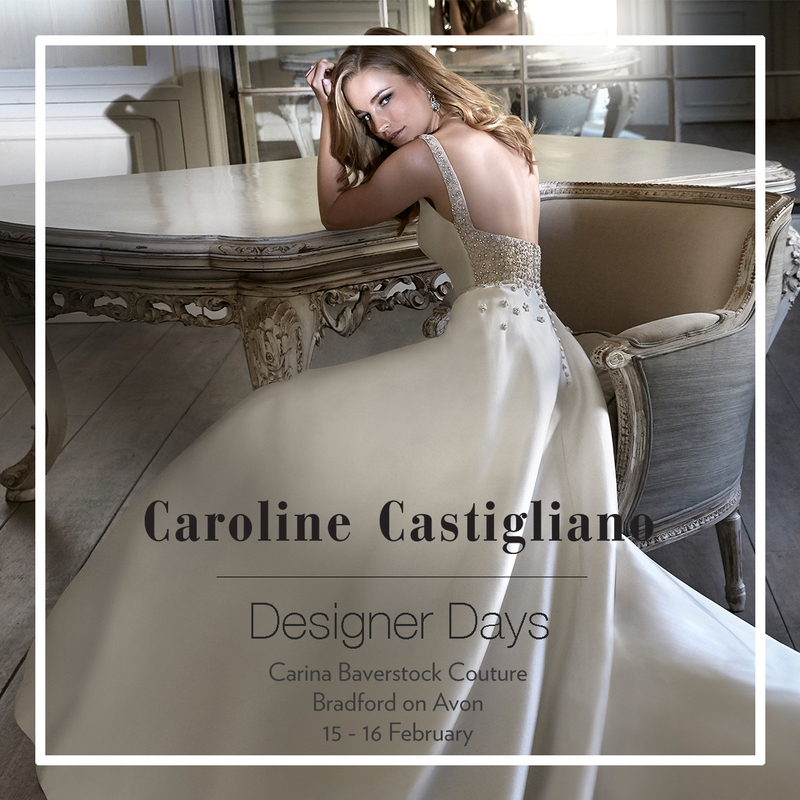 YOU are invited to view the fabulous “Power of Love” collection introduced by leading designer Caroline Castigliano. Limited spaces available, by appointment only. 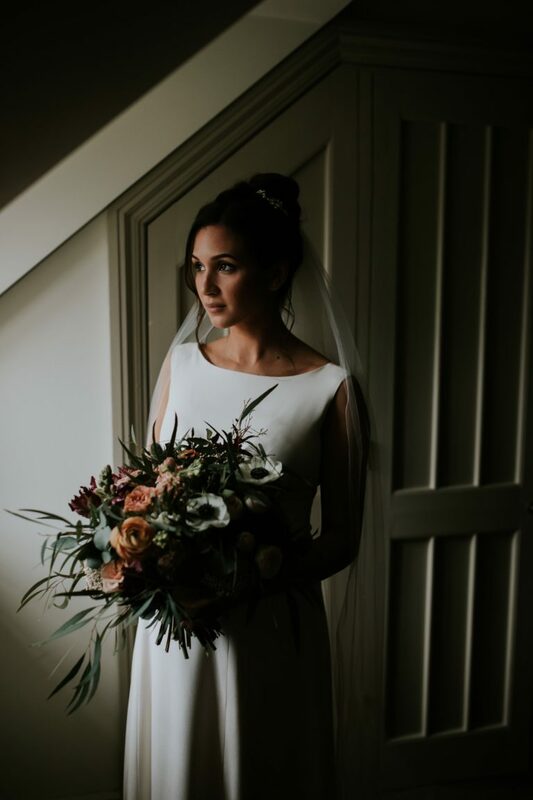 Bath Life Magazine write up!